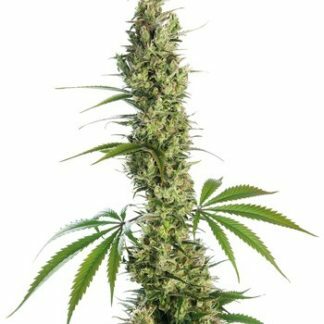 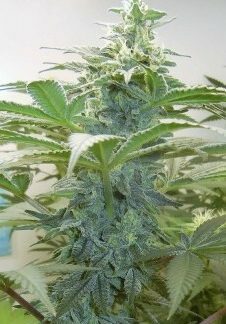 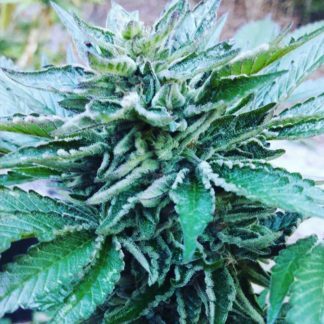 Sensi Seeds have hand-picked the very finest cannabis genetics from every corner of the globe in order to create exotic, interesting strains of their very own. 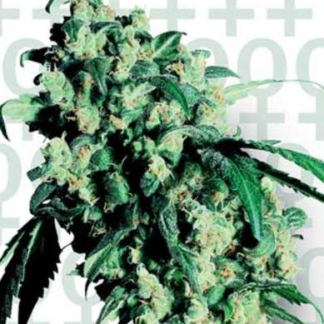 Sensi Seeds now have the most complete collection of cannabis genetics in the world. 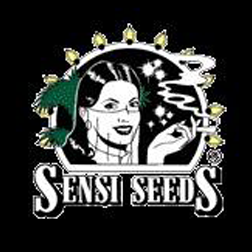 Highlife Cup to the Cannabis Cup, Sensi have achieved unrivaled legendary status in the seed bank world.